Our Brand New Custom Front Patio & Breezeway Seating Has Been Completed! 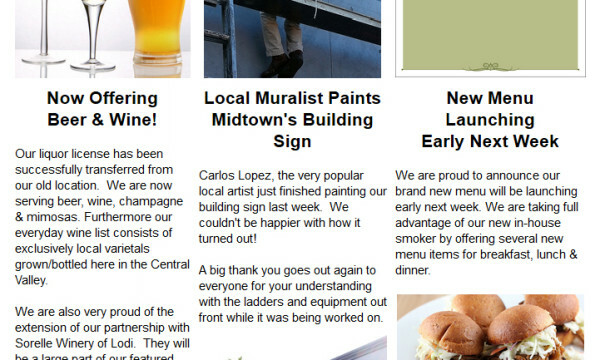 Adopting the name of the famous New Orleans Newspaper “The Times-Picayune” this newsletter will profile all the latest and greatest happenings in & about our restaurant on The Historical Miracle Mile! Grand Opening & Ribbon Cutting Celebration! New Larger Location Everyone is invited to celebrate our new location and get their picture taken with us during our ribbon cutting ceremony! We hope to see you all here! Head Chef Michael gets a visit from Alan Sanchez of Good Day Sacramento who comes to Midtown Creperie to check out our Creamy Cajun Shrimp & Asparagus Pasta. One of the special menu items we’re featuring during the Great Stockton Asparagus Dine Out! 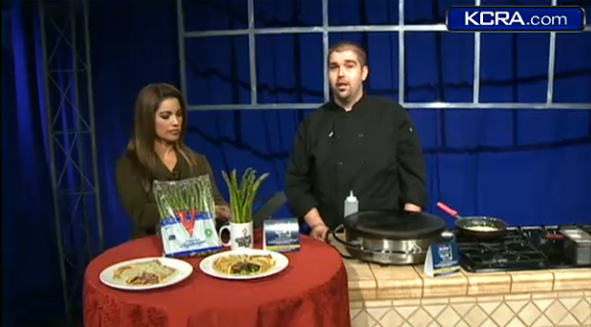 Head Chef Michael Adams In Studio @ KCRA showing how to make our Tri-Tip & Asparagus Crepe with Pesto Cream Sauce. 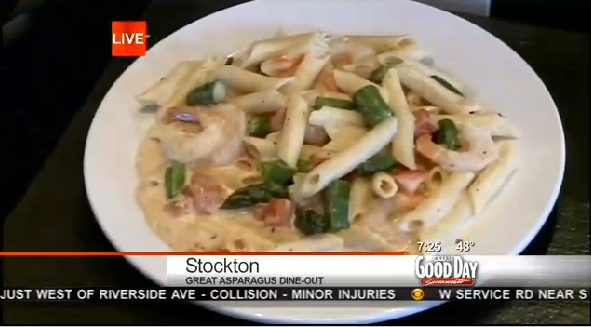 One of the special menu items we’re featuring during the Great Stockton Asparagus Dine Out! 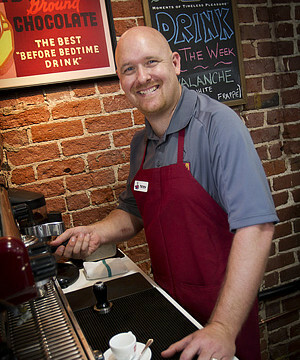 New Larger Location Now Open! 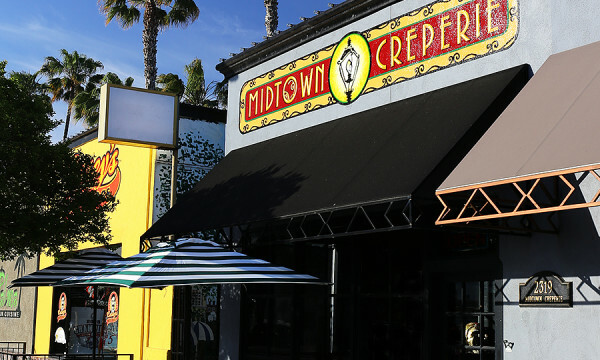 Midtown Has Moved To A New Larger Location! Thanks to all your continued support we have moved into a new location RIGHT NEXT DOOR to our old location. 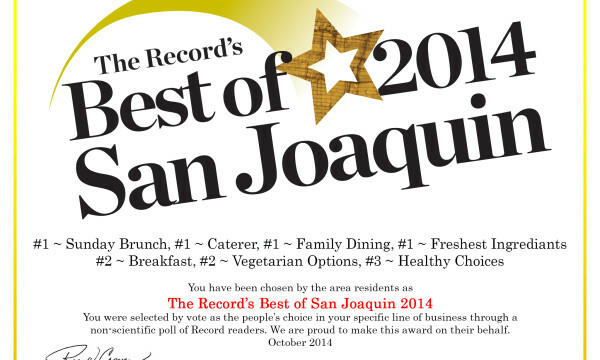 We now have over twice as many seats and will be expanding out our menu here very soon. 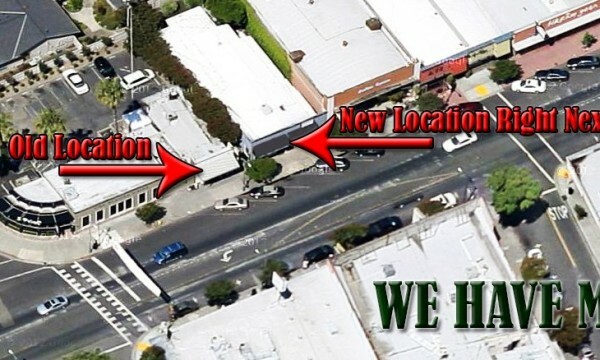 The new address is 2319 Pacific Ave! 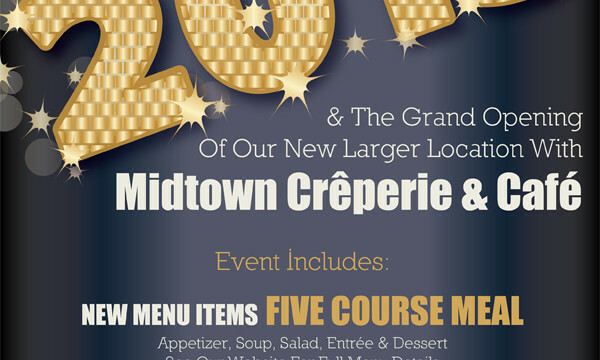 Celebrate New Years At Midtown Crêperie & Café! 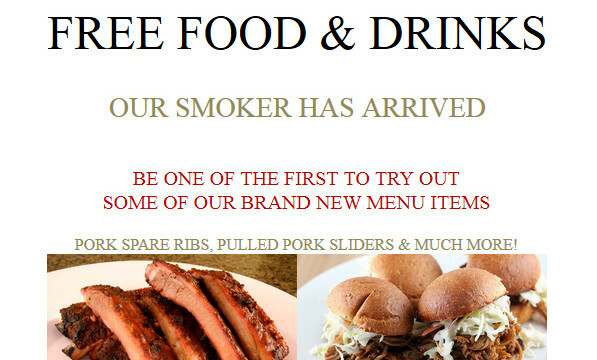 Grand Opening Celebration Of Our New Larger Location We will be introducing several new menu items with a five course meal and will have award winning singer/songwriter Bobby Jo Valentine performing live! There are limited tickets available to this event so contact us ASAP to secure your reservation. 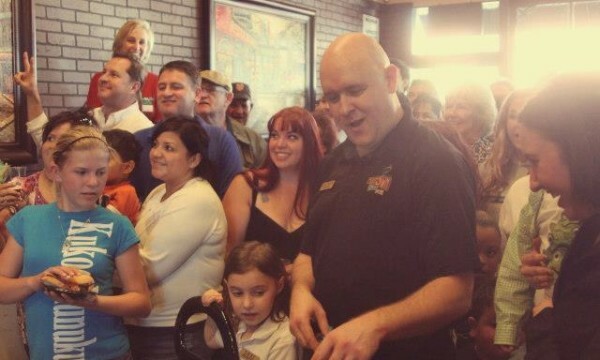 Thank you again for all your support!